Northbank House would like to thank High Country photographer Brendan Holland [instagram: @brightmystic] for the kind use of his iconic images. 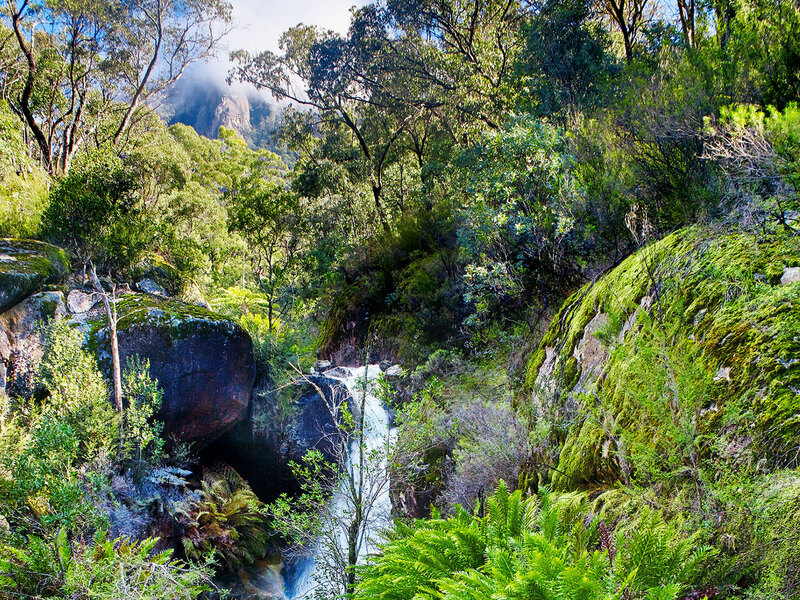 The eucalypt scented air becomes cooler as the walking path drops into a small gorge known as Ladies Bath Falls, carved by Eurobin Creek. Mount Buffalo towers almost a 1000 metres above; ahead the sound of cascading water can be heard above the susurration of the breeze through the leaves. This is one of our favourite local walks. 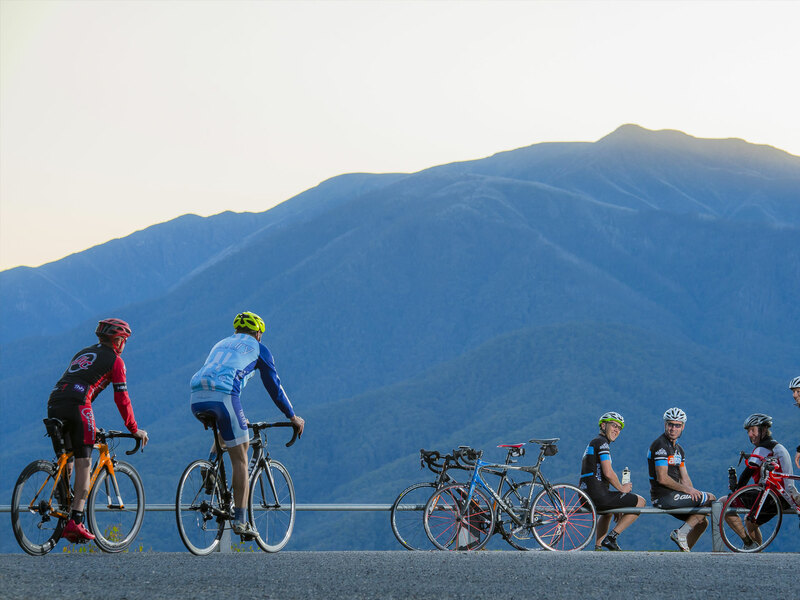 The Victorian High Country is one of Australia’s premiere road cycling destinations and Bright is one of the most popular cycling hubs as it’s situated at the base of three iconic climbs: Mount Buffalo, Mount Hotham and the Tawonga Gap. As always, the challenge of cycling uphill is rewarded by outstanding views and breathtaking downhill sprints. Bright is located in the heart of Victoria’s Alpine Valleys wine region, known for its premium quality cool climate, aromatic wines. Offering wonderful nearby tastings and lunches, wineries including Ringer Reef and Boynton’s Feathertop are only minutes drive away. 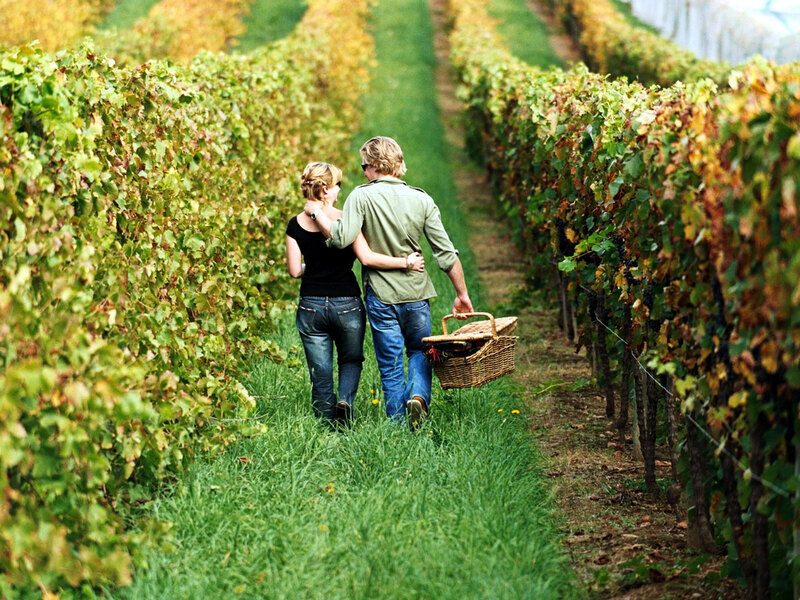 Billy Button wines cellar door is conveniently located in the heart of Bright township. 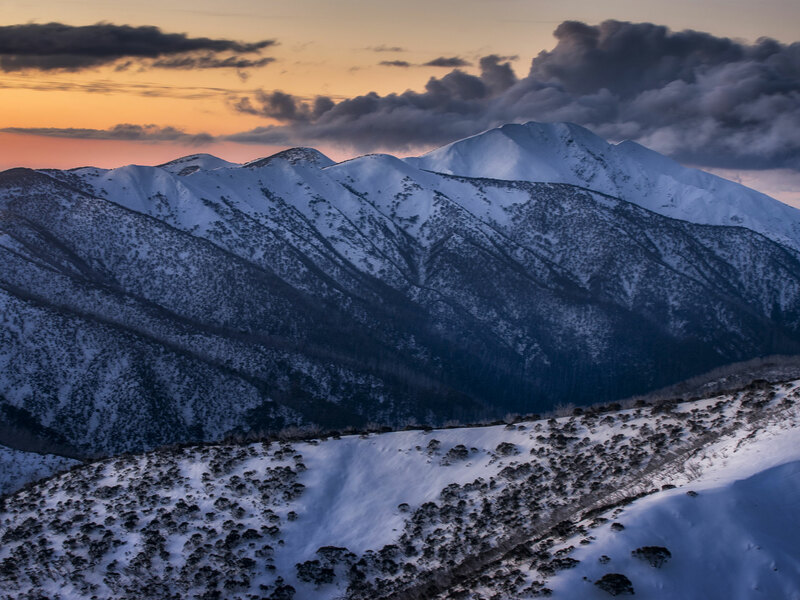 For the adventurous, Mount Feathertop and The Razorback is a 22km, grade 3 return hike located in Alpine National Park. The hike takes approximately 7hrs to complete. One of the most rewarding hikes in Victoria, accessing the trail from Bright Township is via a 45-50 minutes by picturesque car ride. 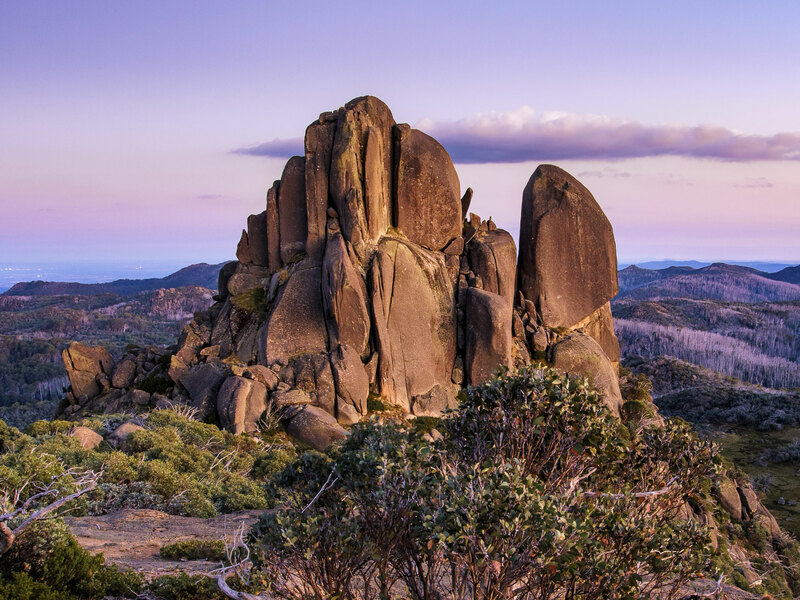 Discover unique rock formations, snowgums, wildflowers, picture and picnic opportunities at nearby Mount Buffalo National Park. The mountain is a moderately tall plateau with an elevation of 1,723 metres. A walking track leads to The Horn – the highest accessible point – where visitors can enjoy a 360 degree view from the top. 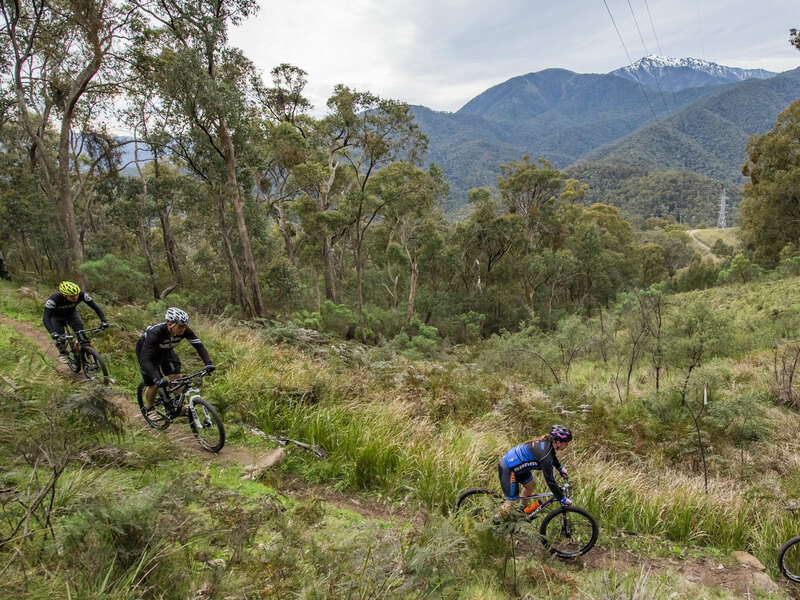 Bright is home to the Bright Mystic Mountain Bike Park, and includes a range of exhilarating downhill trails. The trails are mostly hand-built and have been developed and improved over many years. The area encompasses everything from flat gravel roads to steep and technical climbs and descents. 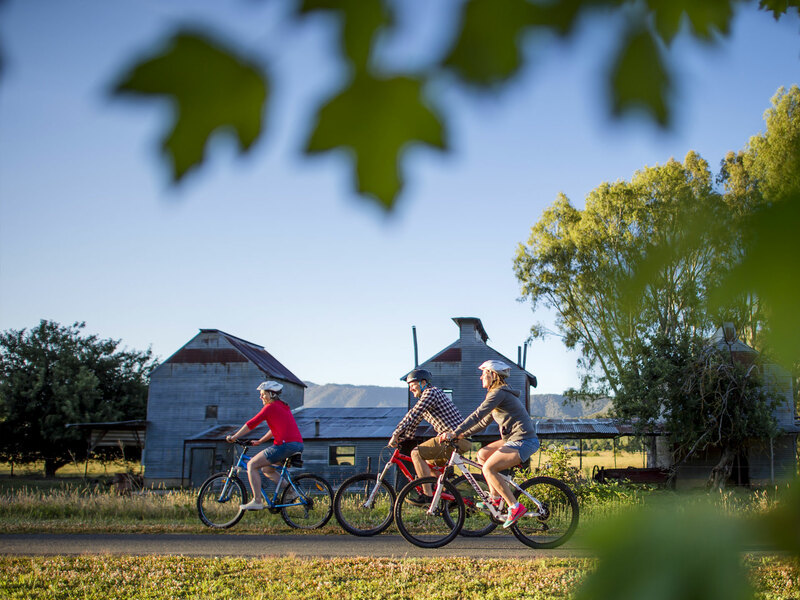 The Murray to Mountains Rail Trail is the perfect way to discover the diverse and ever-changing landscape of North East Victoria – from natural bushland to verdant farmland, delightfully unexpected hidden valleys and some of Australia’s most spectacular mountain ranges. 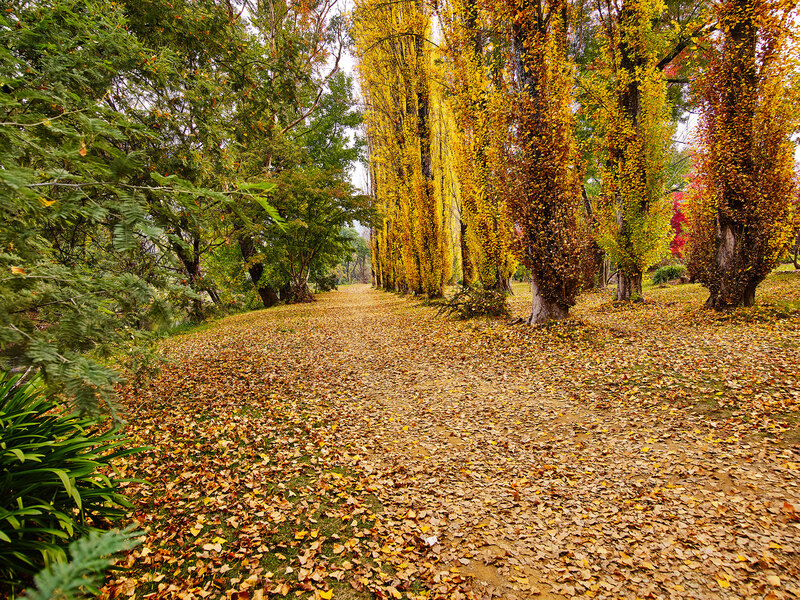 Join the trail at Bright and stop at wineries and produce outlets for tastings and lunch along the way. 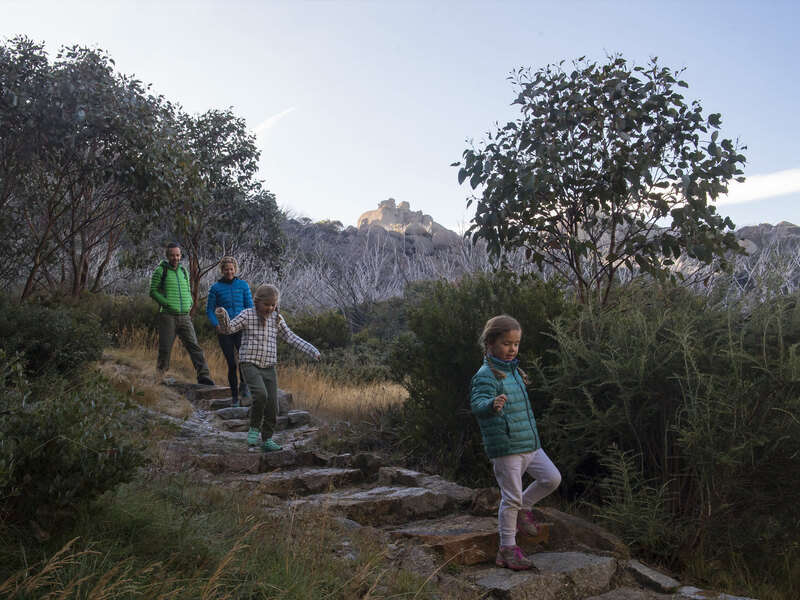 A short drive away is Mount Buffalo with its stunning Gorge Heritage Walk – another lower grade walk, suitable for families with breathtaking views at dozens of locations. Don’t forget to pack a picnic, as whether it’s mountain or riverside, a alfresco snack or lunch break in the Alpine region is a highly memorable experience.